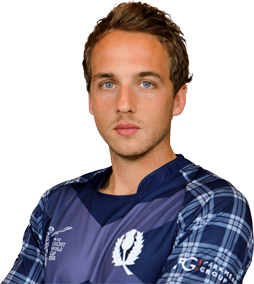 Joshua Henry Davey (born 3 August 1990) is a Scottish cricketer, who plays for Somerset County Cricket Club having previously played for Middlesex as well as representing his country in One Day Internationals (ODIs) and Twenty20 Internationals. He is a right hand batsman and right arm medium pace bowler. 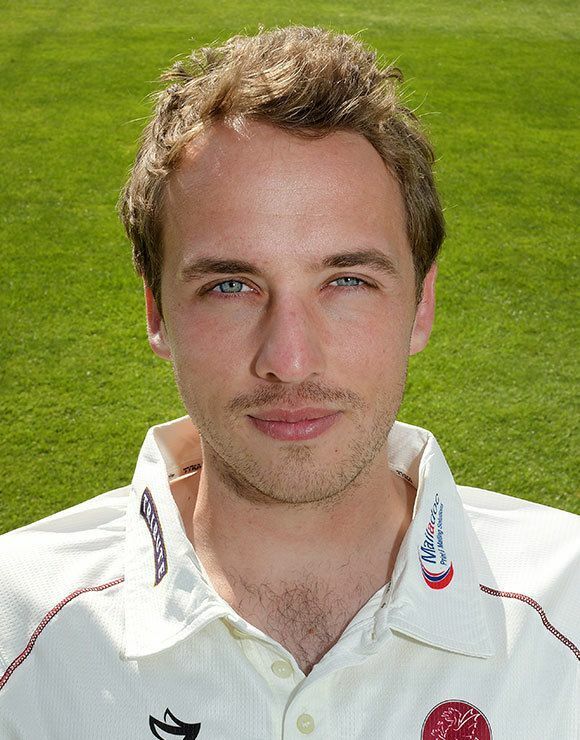 In April 2010, Davey made his county debut for Middlesex against Northamptonshire in the Clydesdale Bank 40 competition. 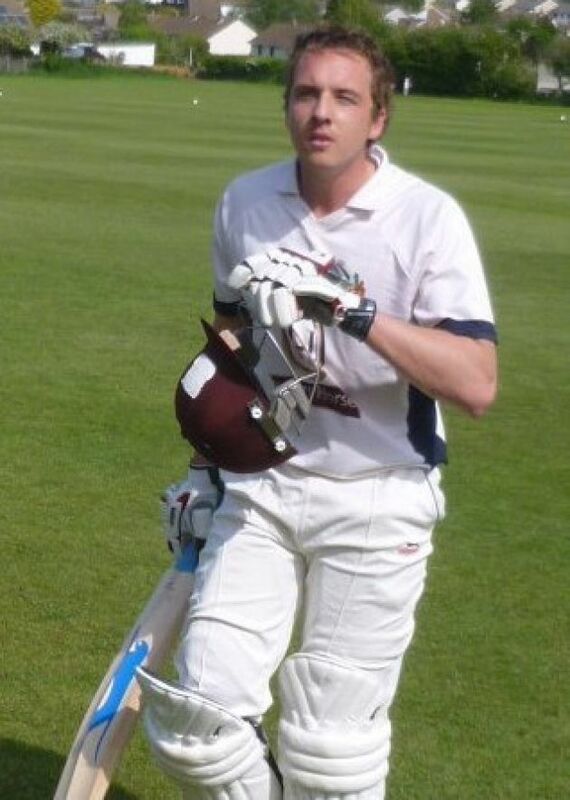 He made his first-class debut a month later against Oxford University Cricket Club, he scored two fifties in the match and shared an opening partnership of 192 with Sam Robson in the first innings. 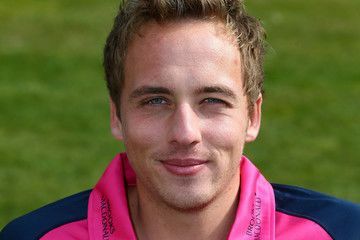 On 15 April 2014, Davey was awarded a summer contract for the 2014 season with Somerset. On 15 June 2010, Davey made his ODI debut against the Netherlands, opening the batting he scored 24 and coming on as first change he took 1/27 from seven overs. In his fourth ODI, he returned figures of 5/9 in 7.2 overs against Afghanistan. This is the best bowling analysis for Scotland in ODIs. On 14 January 2015, Davey added his name to the list of outstanding all round performances in an ODI by scoring 53* and picking 6 wickets for 28 runs against Afghanistan at Sheikh Zayed Stadium, Abu Dhabi in a triangular series which also involved Ireland.